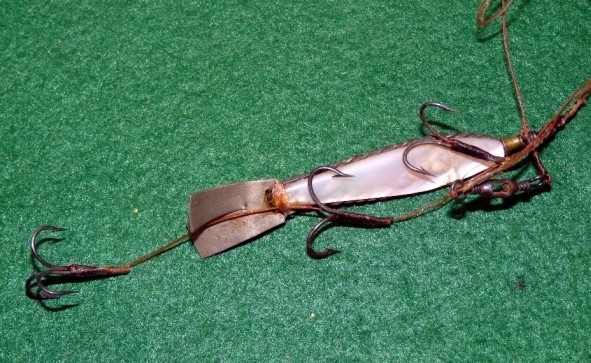 Looking to sell or extend your fishing collection at auction? Then you have found Europe's leading specialist vintage and collectable fishing tackle auctioneers based in the heart of the UK. 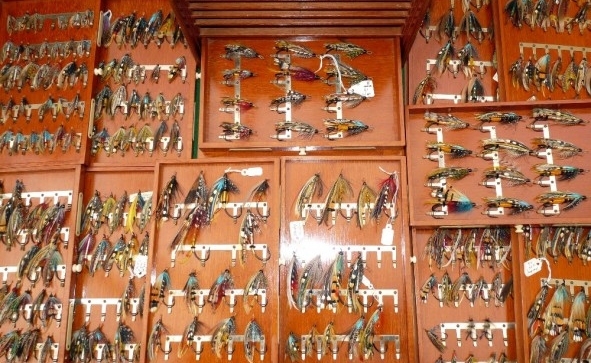 We cover the entire spectrum of fishing memorabilia in our extensive, well-established sales, which have become a focal point for collectors and dealers from all over the world. We include antique and vintage fishing tackle baits, creels, gaffs and nets, as well as reels, rods and lures from famous makers like Hardy, Farlow, Allcocks and Mitchell. There is a ‘reel' market for fishing tackle books and cased fish, fishing flies and accessories, and our sales often see items made by Westley Richards, Ustonson, B James, Sharpes, and Bruce & Walker combine with those from Malloch, Abu, Milward, Ogden Smith and Edgar Sealey. But we also occasionally include high quality modern fishing tackle too, made by the likes of Orvis, Sage, Hardy, Farlow, Thomas and Thomas, and Shimano. For details of our next vintage fishing tackle memorabilia sale, to request a catalogue, or to arrange a valuation please contact us.